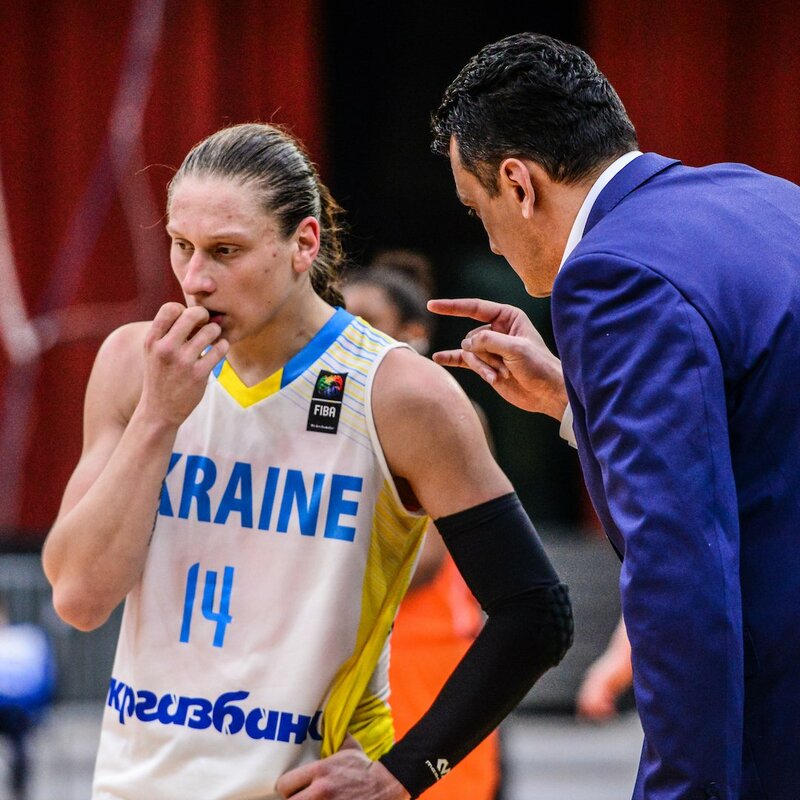 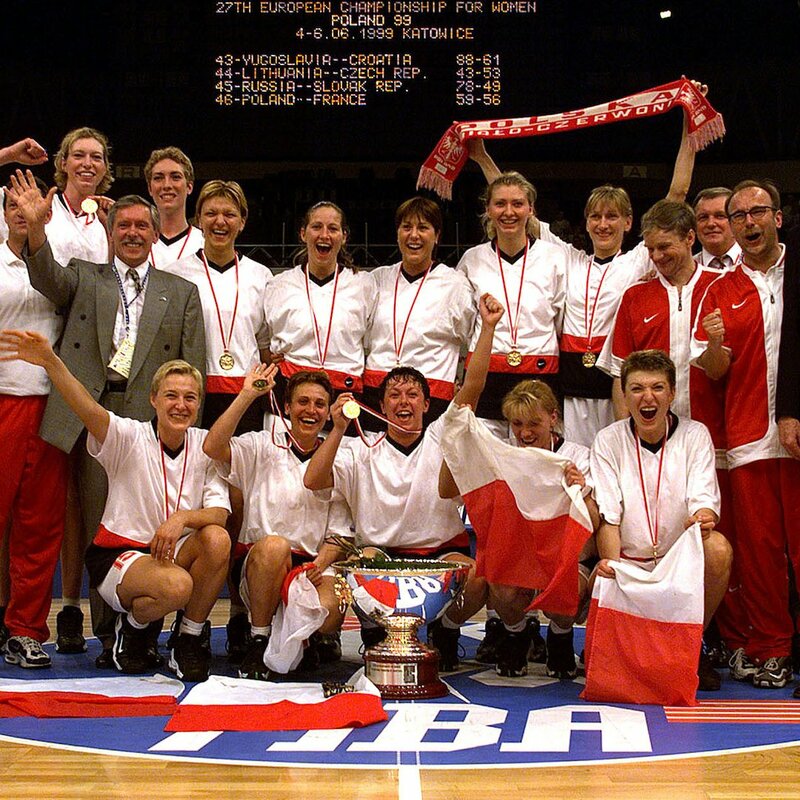 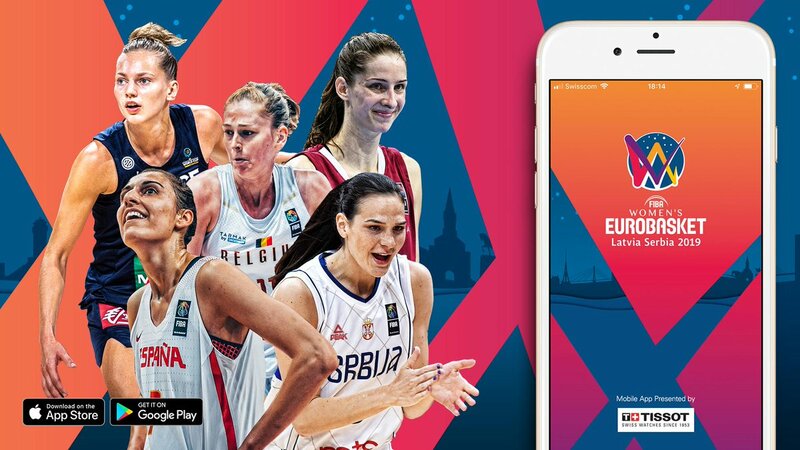 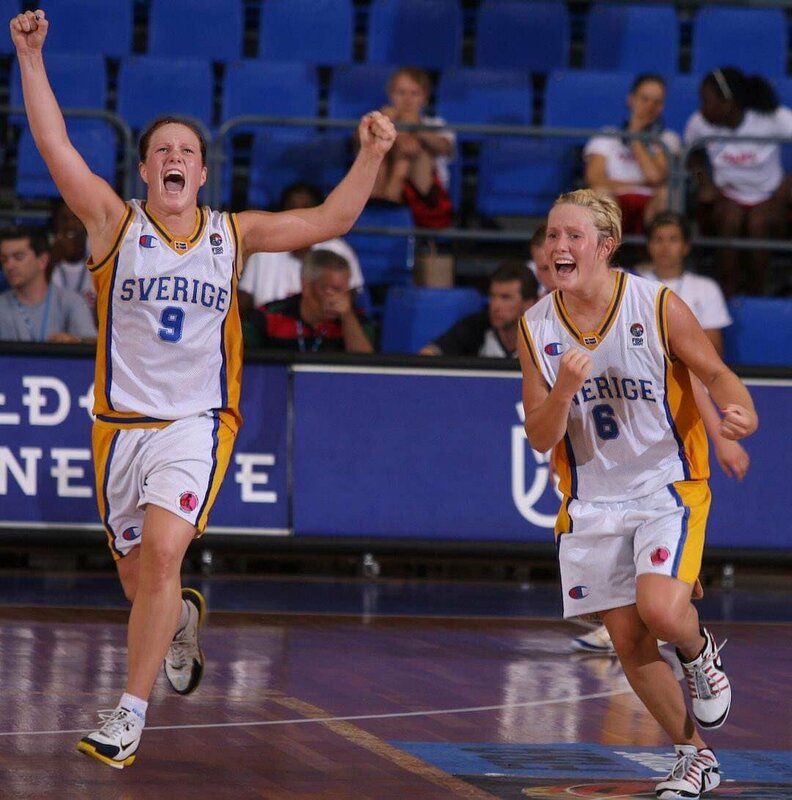 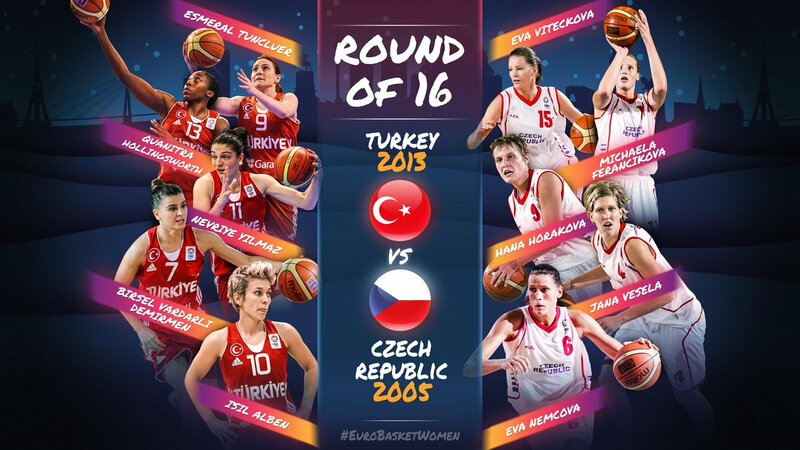 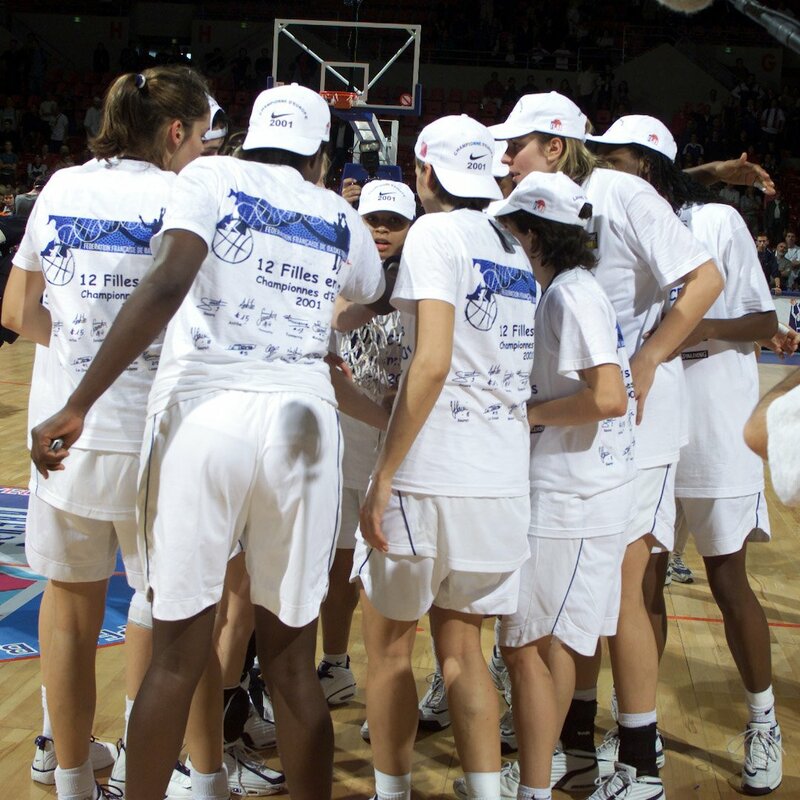 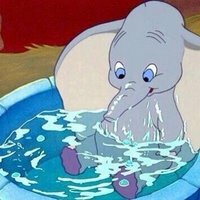 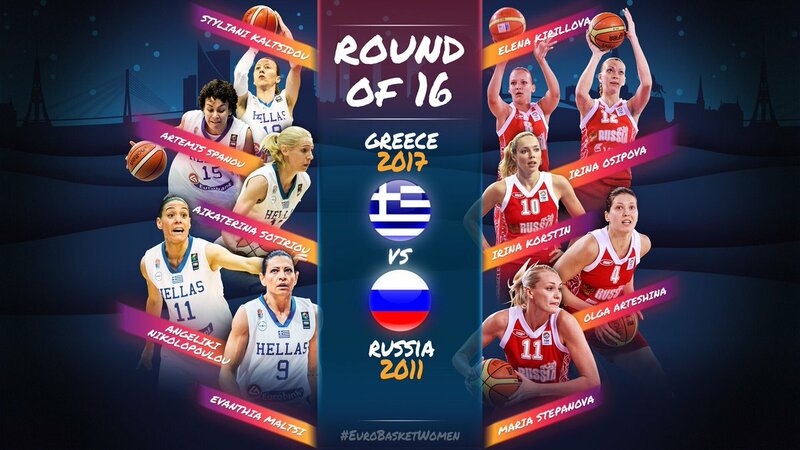 We looked inside some of the tweets by @EuroBasketWomen and here's what we found interesting. 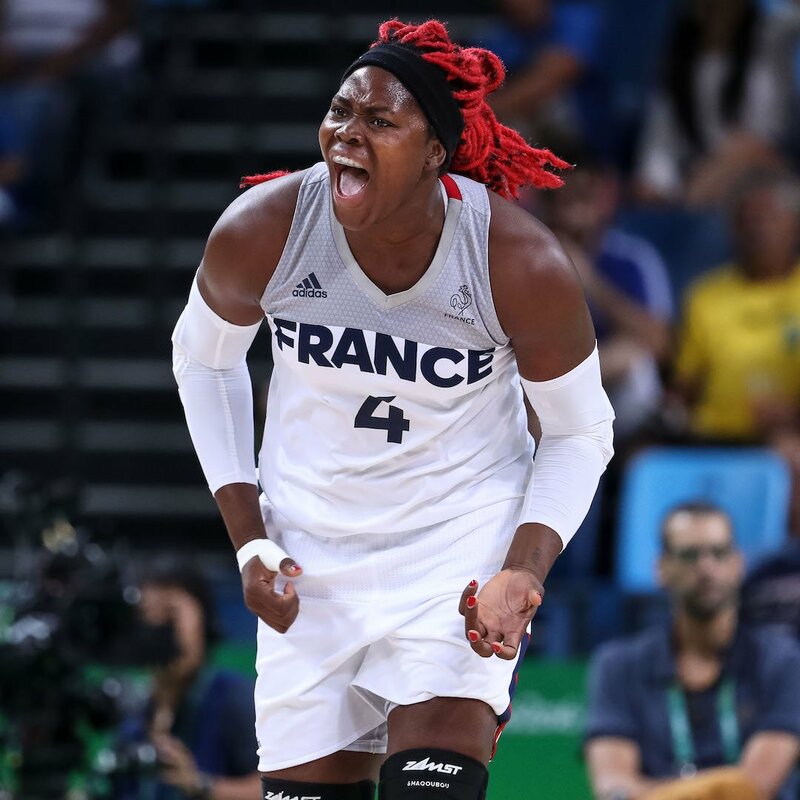 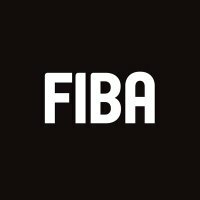 #EuroBasketWomen 2017 🥈 medalists @FRABasketball 🇫🇷 have announced a 19-player squad for this summer! 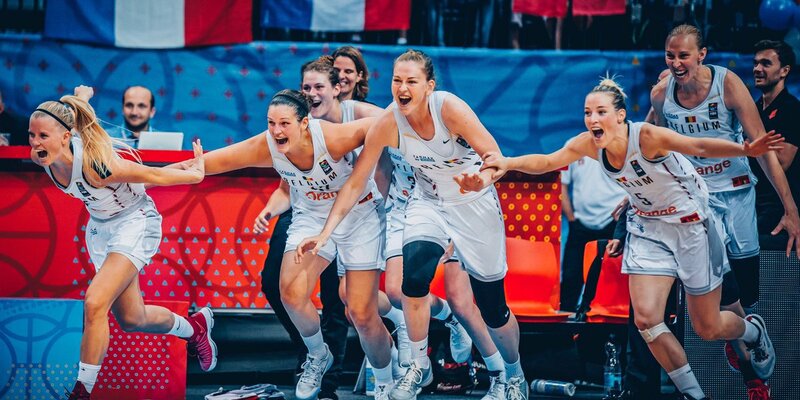 #TBT to the amazing Ana Dabovic of @KSSrbije 🇷🇸 being named MVP of the #EuroBaketWomen 2015 🏆 ! 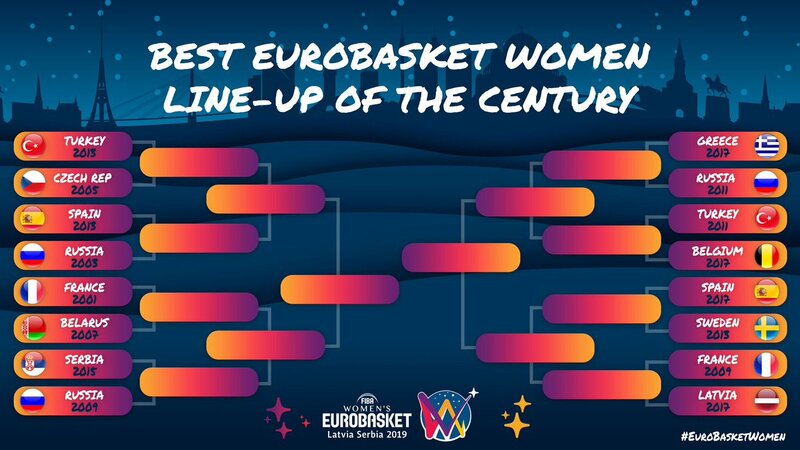 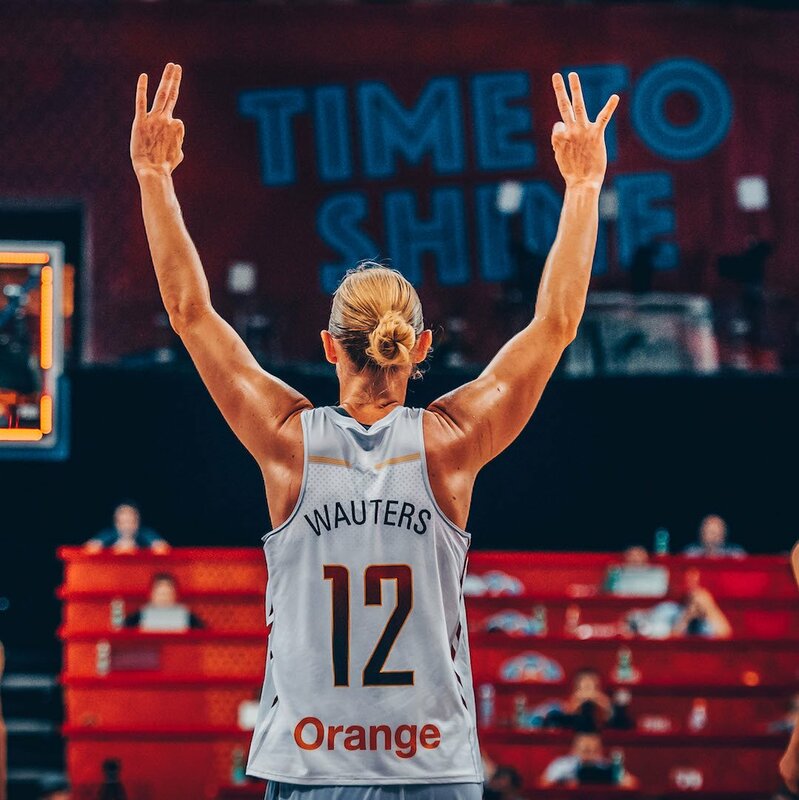 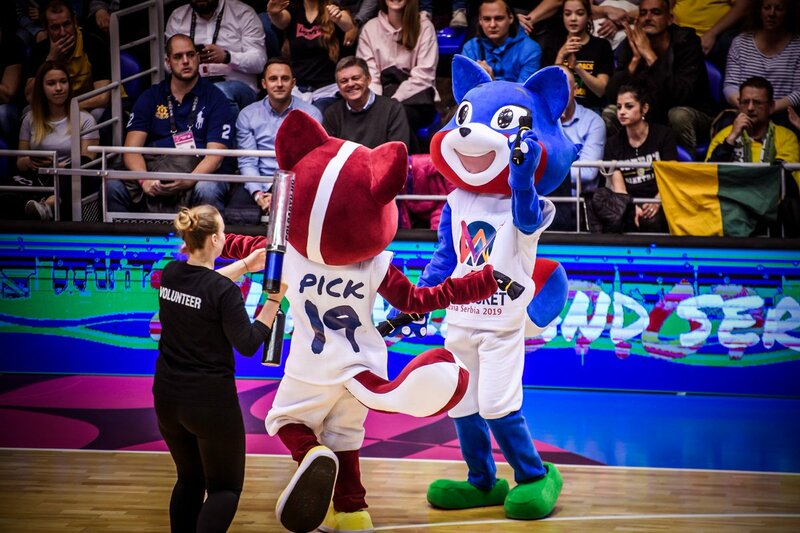 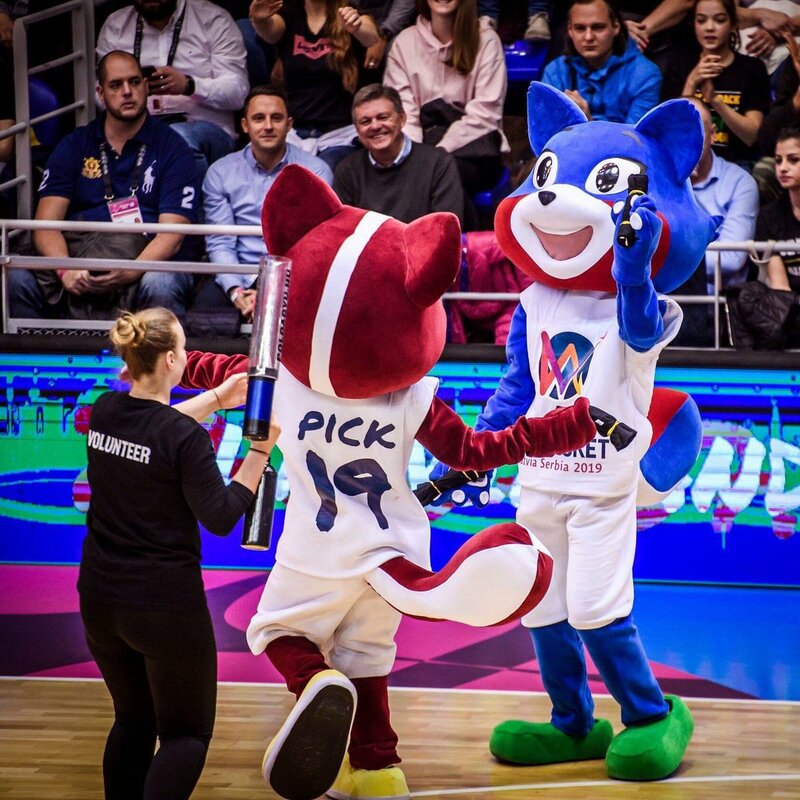 #EuroBasketWomen vibes at the @EuroLeagueWomen Final Four 🥰!